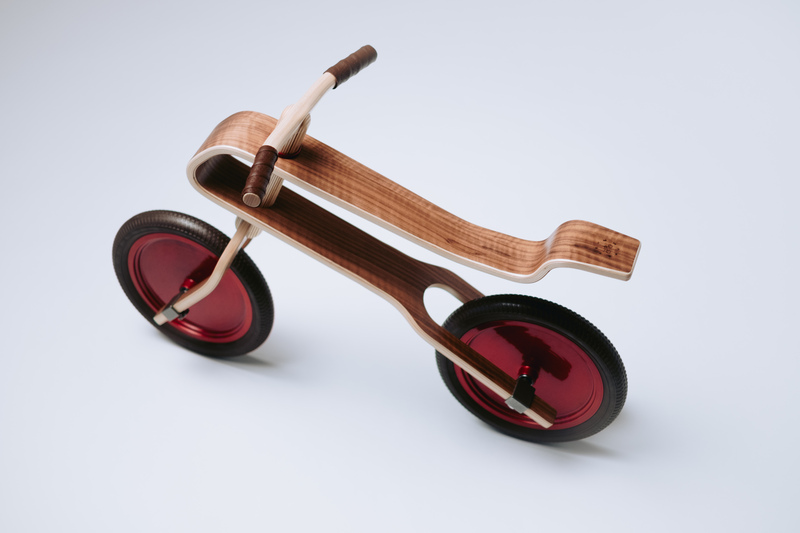 Brum Brum Wooden balance bike for kids. Brum Brum is a group of friends, passionate about giving something useful, beautiful hence enriching to the world. They wish to leave an impact on their close environment, which is inspiring to begin with, but also mind opening, allowing people to think, rethink, and look at reality from different perspectives. 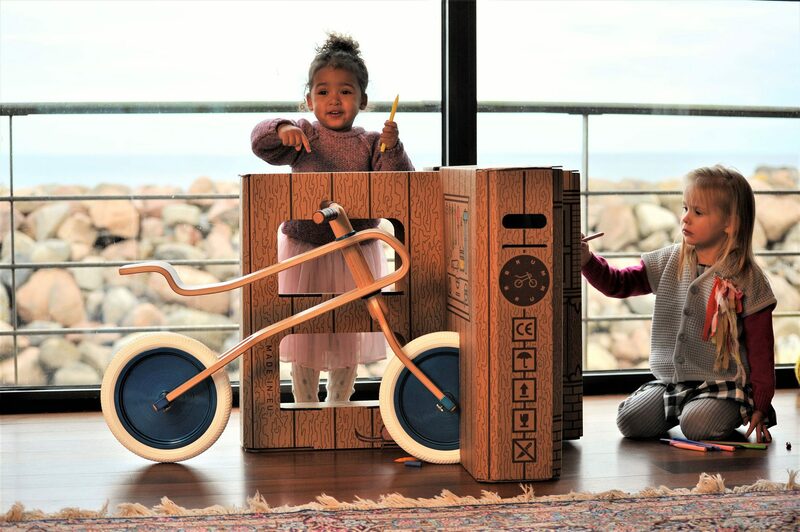 Brum Brum aims to manifest beauty trough honesty, creativity, and professional artisanship while keeping everybody happy at “work”. The happiness of the individual comes in the first place as in any healthy relationship. That encourages one’s growth and thereby the uniqueness of Brum Brum’s products. 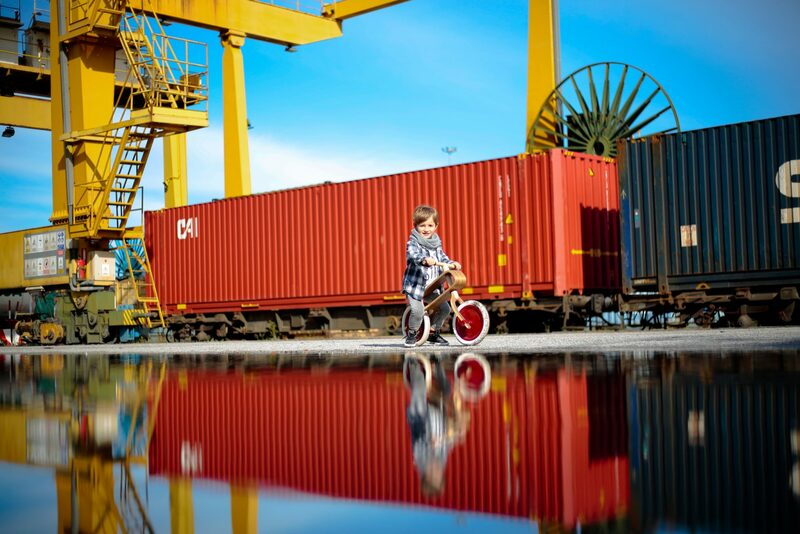 With this mindset, the company created their first product – the Brum Brum balance bike for kids. 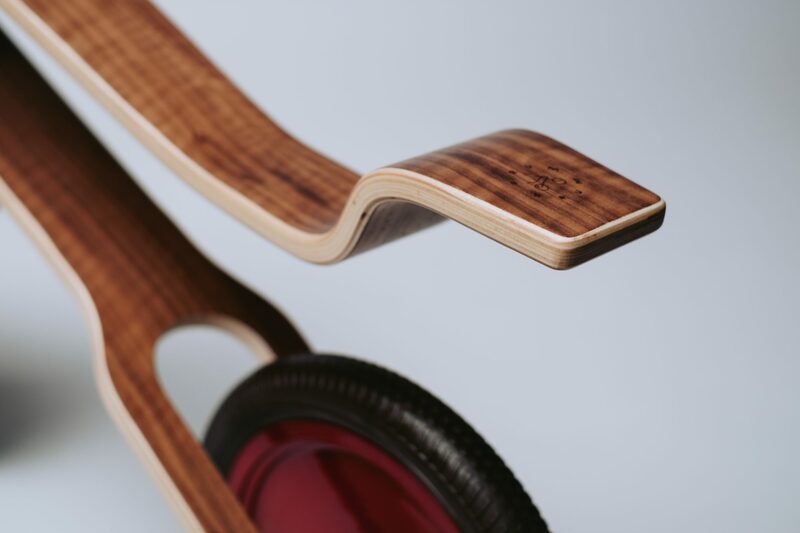 This product features an outstanding and never seen before award – winning design. 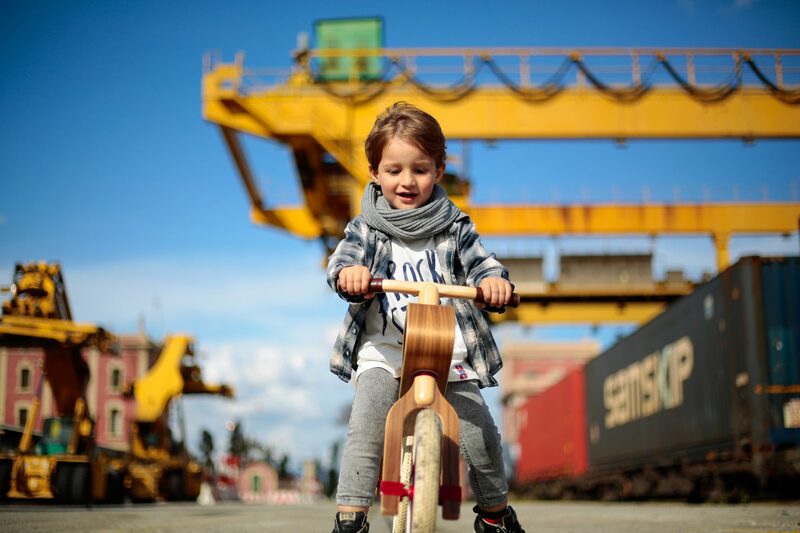 As the bike has been created for the kids of their own, it has the highest standards and best features the company could offer. 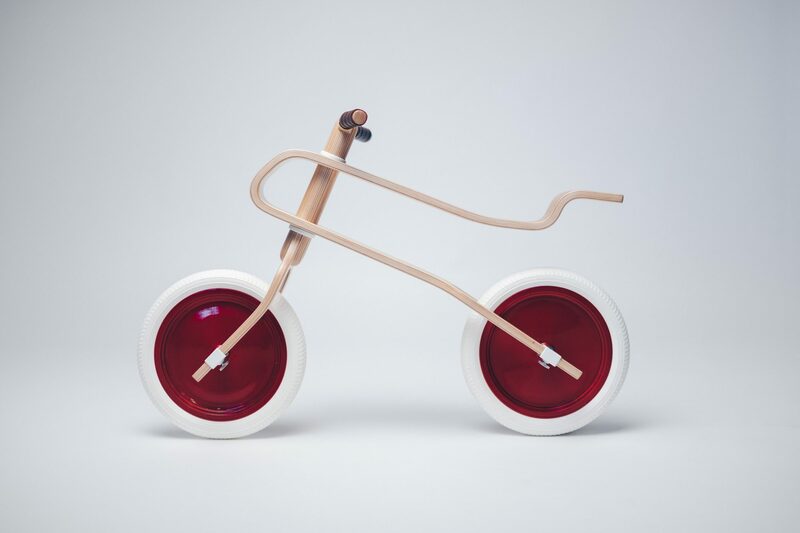 The bike is safe, has a clean look, and the health protecting design offers endless fun for our new generation. 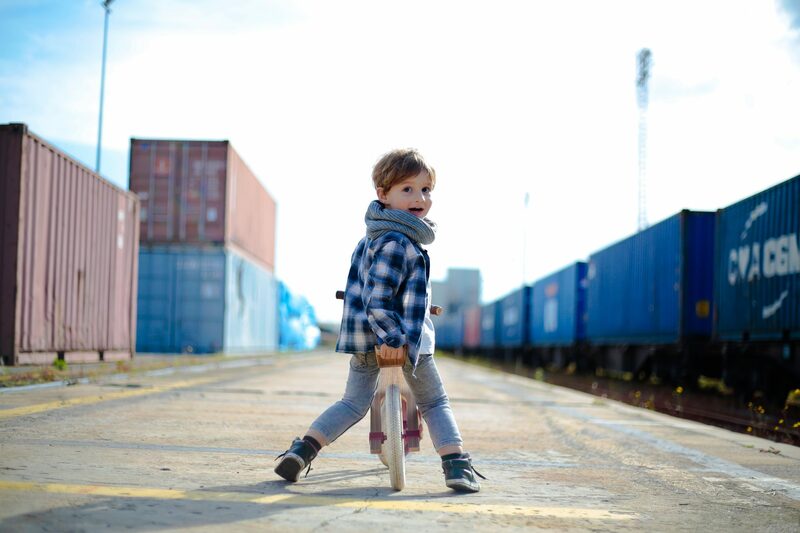 While riding, kids already learn in an early stage how to develop their motor active skills in the most natural way. 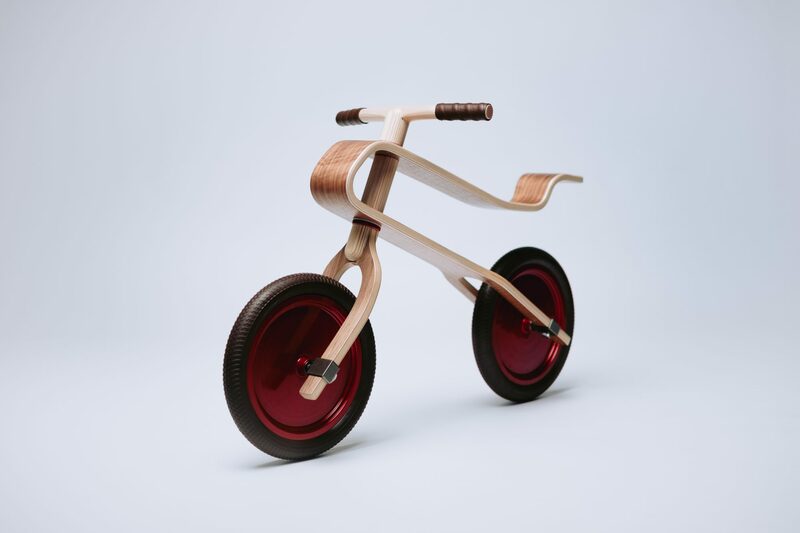 Thanks to the U-shaped plywood frame, which provides a unique natural suspension, the kid’s spine is exceptionally well protected at all times and in any situation. 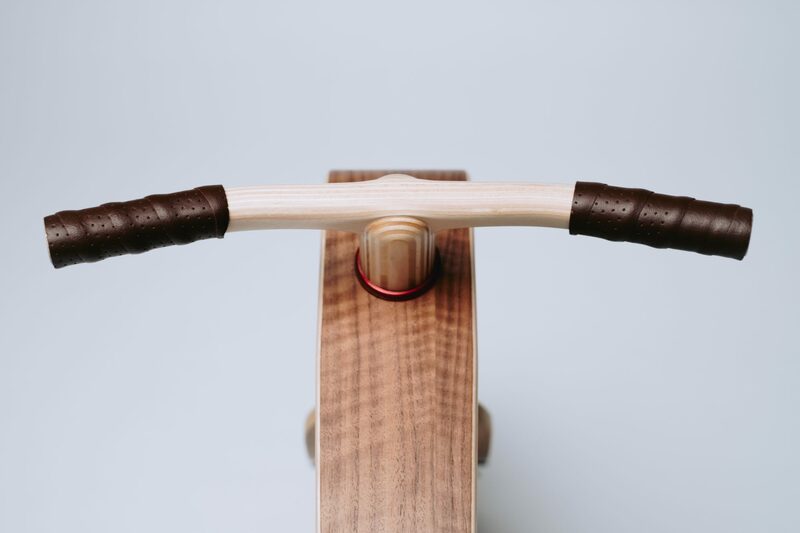 As the lightweight wooden bike is held together by only one screw, assembling and maintenance is easier than ever before. 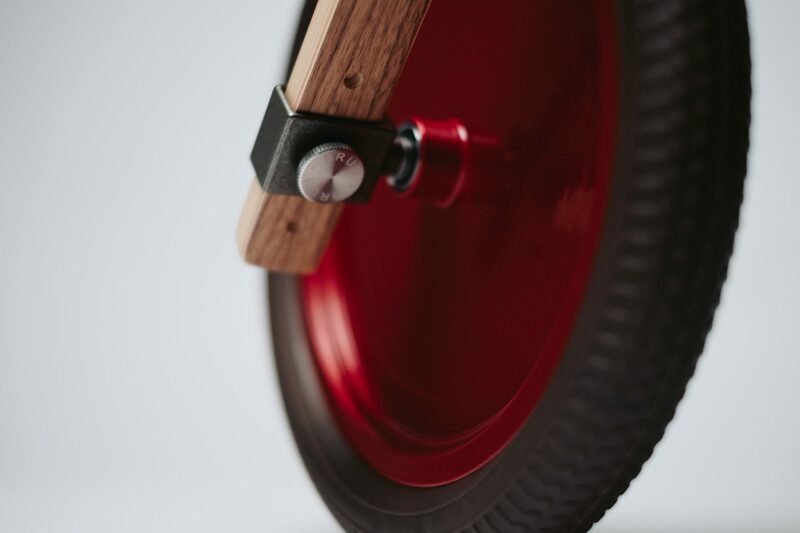 The bike can be easily adjusted to three different heights in seconds without any tools. The discs are toe safe, the tires are puncture proof, – and nothing can go wrong. Brum Brum as a team has always given their best, aimed high, and dreamt without borders. Sharing these gifts with you is their commitment.